Book your travel & ticket package to Weekender Festival in Jersey. 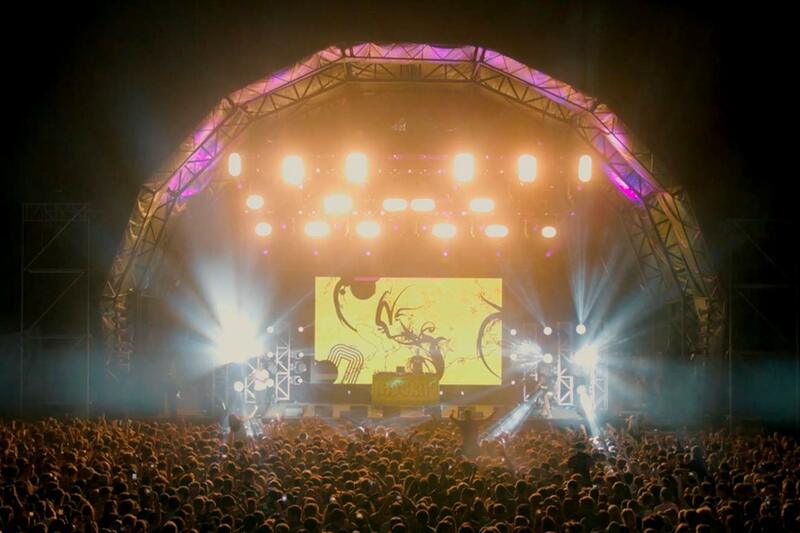 2 days, 5 stages, hundreds of artists all set in the stunning Island of Jersey. All packages below include a Festival ticket. Air travel from Gatwick and regional airports available on request. Our brand new 2019 brochure is out now! View online or order your copy today. Tell us what you are looking for and our experts will put a holiday together for you. Never miss out on offers and promotions!